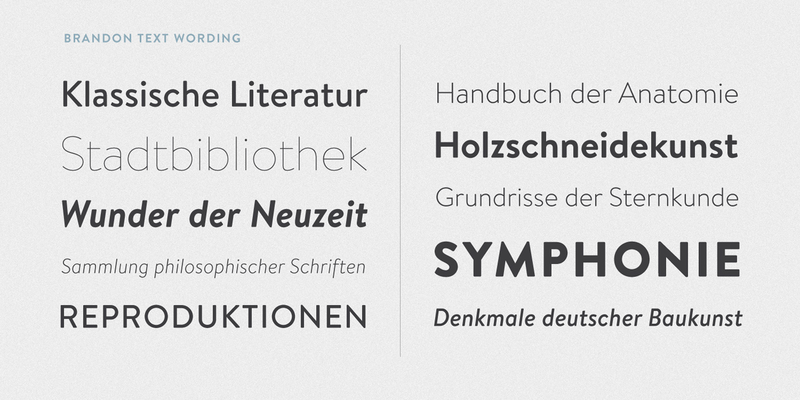 This sans serif type family of six weights plus matching italics was designed by Hannes von Döhren in 2012. 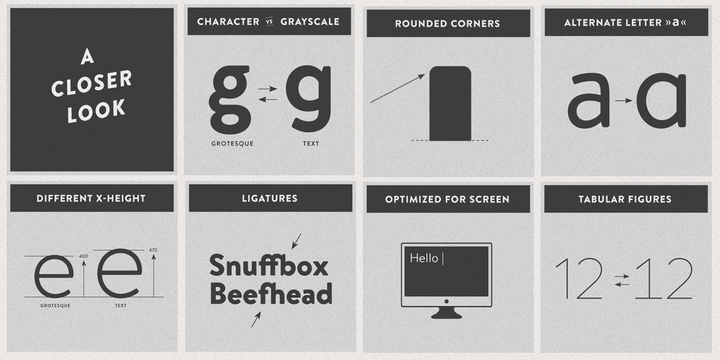 Influenced by the geometric-style sans serif faces that were popular during the 1920s and 30s, the fonts are based on geometric forms that have been optically corrected for better legibility. 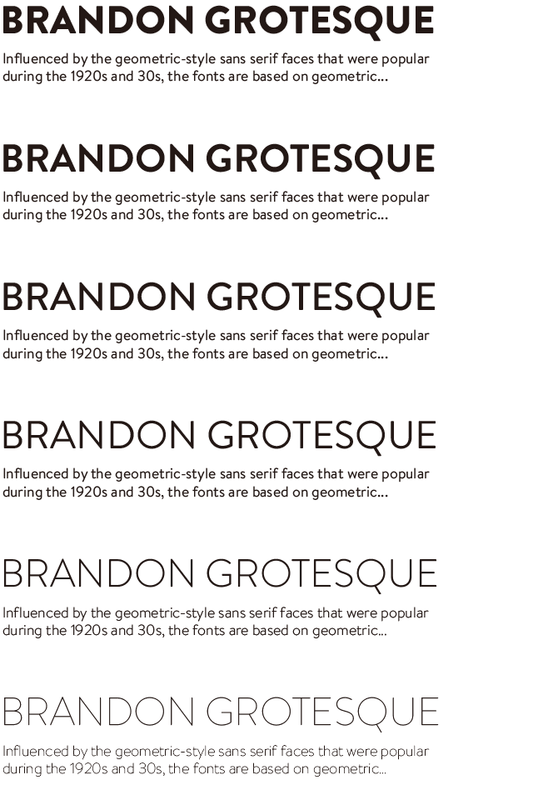 Brandon Text has a functional look with a warm touch and works perfectly together with Brandon Grotesque. It is manually hinted and optimized for screens, so it will be a good choice for Websites, eBooks or Apps. Here is a guide for setting up SFTP users who’s access is restricted to their home directory.